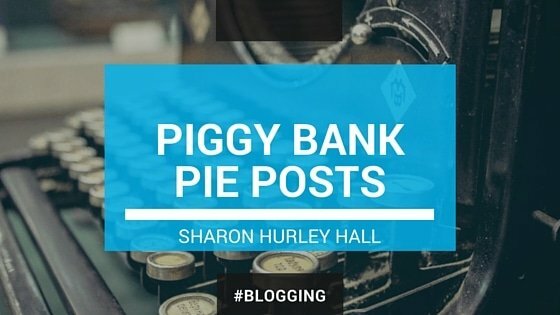 These are my latest website and tool reviews from my blogging gig on PiggyBankPie. TwitIQ – A Smarter Twitter? Brizzly – A Better Twitter? Does The Facebook-Friendfeed Marriage Work For You? Apps – What’s The Alternative?